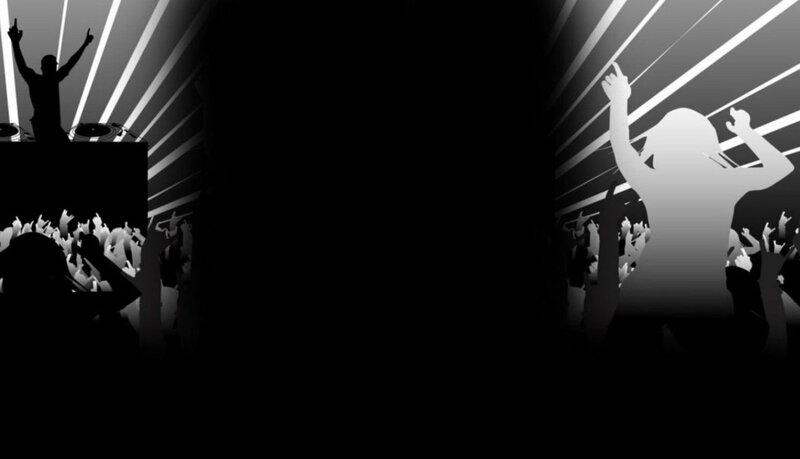 Please note this is the web site for the one original SPECTRA DISCO / DISCOTHEQUES, 1976 to 2017 Please do not be fooled by any other DJ service who use our trading name. We are regularly performing at top venues. We can also supply PA for events and fetes. 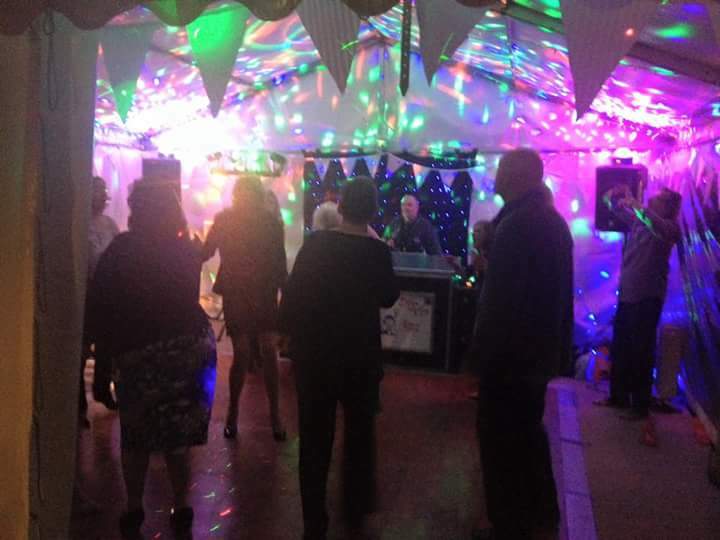 We are a professional Mobile Discotheque company, with years of experience in providing high quality Mobile Discos to all types of functions, from weddings to corporate events. 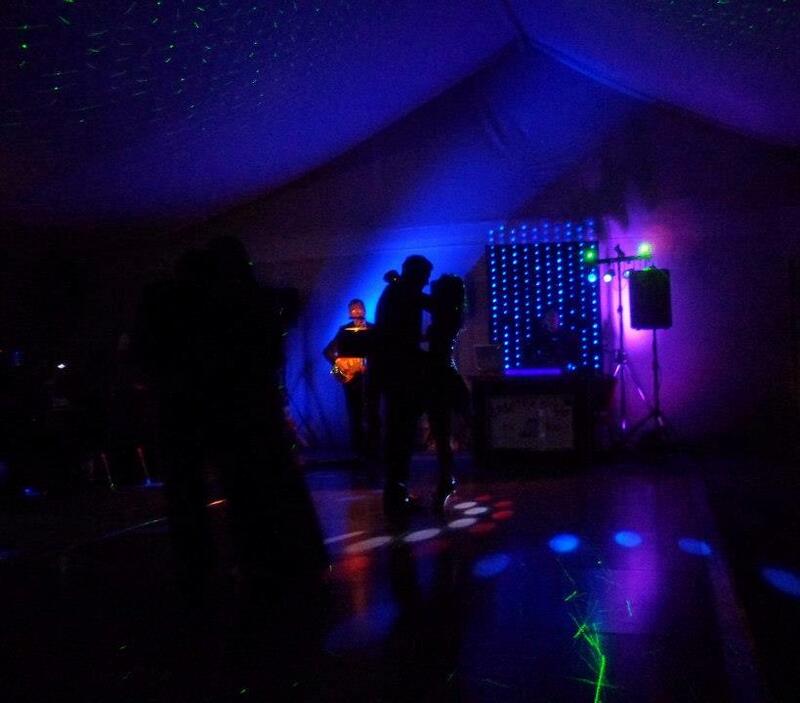 Spectra Discotheques can provide the right show for your party or function. Our shows are versatile enough to fit in anywhere. From your front room to a large concert hall. 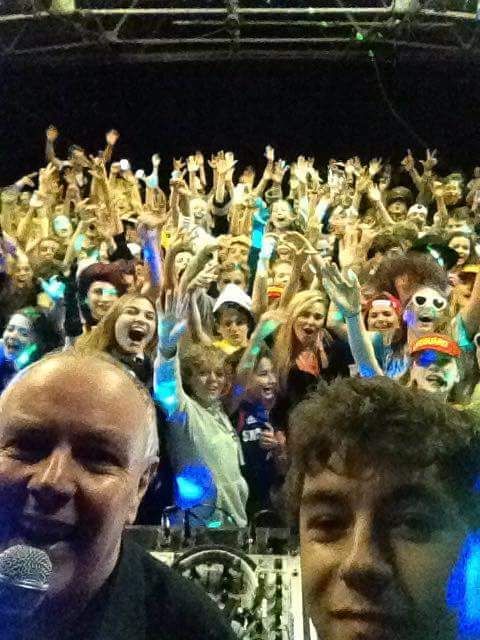 Our business is the supply of Mobile Discotheque Entertainment, mainly within the UK.